A new exhibit at the Newseum (555 Pennsylvania Ave. N.W.) showcases a piece of Tim Russert's life, only previously seen by his family and NBC colleagues. From the massive stacks of books the Buffalo Bills memorabilia, Russert's office has been rebuilt inside the Newseum. Russert was on the Newseum's Board of Directors before he died on June 13, 2008. The exhibit also includes photos of many of Russert's iconic moments during his 17 years as moderator of "Meet the Press." "It shows the humanity of Tim Russert," said Newseum CEO Charles Overby. "He's probably talked to more powerful people than just about anybody I would know, but when you go into his office, what you see are things that you and I would have in our offices." 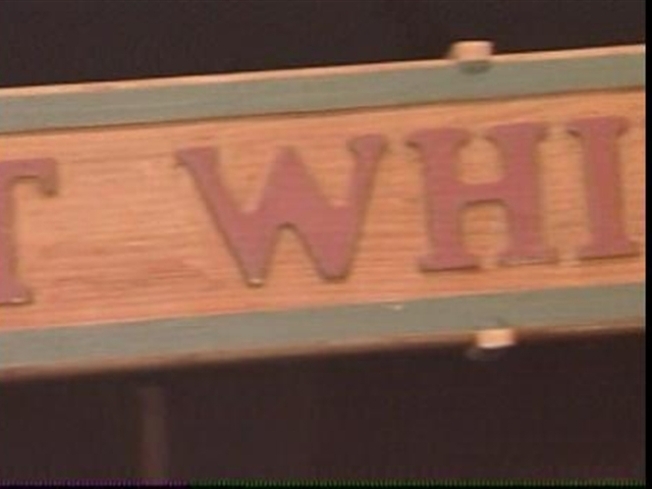 One of Overby's favorite items in Russerts office is the large wooden plaque that reads, Thou Shalt Not Whine. "It's a great admonition for all of us," said Overby. The exhibit opens to the public on Friday.